5 reel slots (video slots) are more complex than standard 3 reel slots and therefore require a different approach in terms of bankroll management and playing strategy. The advantages to playing 5 reel slots are many. To start, slots of this nature are designed with an increased number of paying symbols and include added features, both on the reels and as bonus games. This is where the power of the 5 reel slot takes effect, as not only will it offer an increased volume of payouts, but when you factor in the added features such as wild symbols, scatters and bonus games, the potential payouts can be staggering. 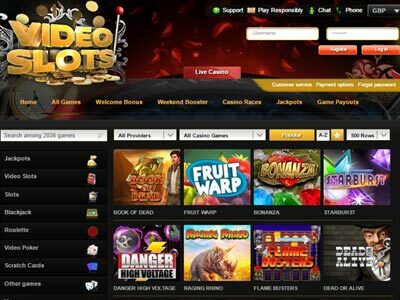 To explore that potential, we have compiled a selection of 5 reel slots from leading developers and included each slot's specific variance. Many fail to realize how the variance will impact their overall play, and those wishing to read a detailed explanation of slot variances will find a variety of articles in our blog detailing the differences and their values. Untamed Giant Panda has proven to be one of Microgaming's more popular slot, and for a good reason. Experienced players see the value and opportunities it provides through its features. First off, it offers a wild symbol, and as wilds appear on individual reels, they accumulate. Upon the fifth wild symbol appearing on any given reel, it will expand for four spins. As this can occur on all five reels, the potential for serious wins is very real. Adding to the excitement are extra spins that offer sticky wilds. Huangdi the Yellow Emperor is one of the newer releases from Microgaming, and has been categorized as a medium variance slot. Those who prefer high impact/energy slots will be drawn to its expanding symbols, extra spins, and wild symbols. The high-definition animation and graphics only add fuel to the fire in this creation, as does its 60,000 coin max win. Forbidden Throne was released in May 2018. While wins do come frequently, it earns a high variance designation. There are some reasons for this, mainly being that hitting its largest payouts is a hard thing to accomplish. Feature-wise it ticks the right boxes with expanding character symbols, wild reels, extra spins, and an excellent range of reel symbols. 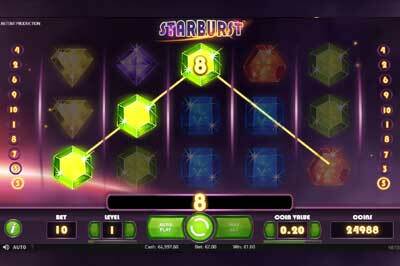 Full Moon Fortunes is an established Playtech slot, having been released several years ago. Its low variance classification comes as a result of multiple payouts that are frequently seen. Its graphics and animated effects are a nice touch, and with wild symbols, multipliers, and extra spins, it provides many wonderful win opportunities and is ideal for those with reduced budgets. Age of the Gods - King of Olympus is one of many under the Age of the Gods series released by Playtech. This is an excellent example of a medium variance slot, but one that also includes multiple progressive jackpots. It makes this the perfect slot for those who wish to play for big money, but make a small investment to do so. 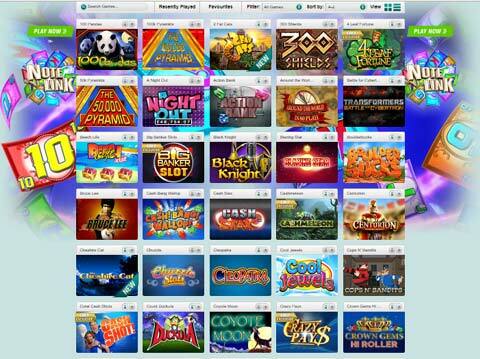 In addition to the progressive jackpots, a wild symbol, multiplier, and free games are included. Kong the eighth wonder of the world fits the mould of a medium/high variance slot perfectly. While this slot offers a ton of features (those being wild symbols, a jungle mode with re-spins, bonus game, and various other re-spin modes) the larger payouts are hard to come by. Jack Hammer has proven itself to be a low variance slot, and perfect for those looking to play a slot with lots of action. The lower variance comes from the re-spin feature that is activated whenever a win occurs on the reels. This happens often and can result in sizeable wins. Add in wild symbols, multipliers and extra spins coupled with the re-spins, and you have the perfect combination catering to low variance slot preferences. Secret of the Stones can be a frustrating slot! While it has a medium variance classification, it borders on high variance as triggering its extra spins can be a challenge in itself. It does include a fair number of varying wins, and that helps push it closer to the medium variance side of things. The focus is triggering the extra spins, as it includes multiple bonus features such as stacked wilds, additional wilds, multipliers, and additional spins. Gonzo’s Quest is one of NetEnt's most popular slots as it can return some excellent results. The larger wins are tough to come by ( that's why its variance leans towards high), but it also includes many smaller wins, and triggering its main feature, extra spins, is a challenge. Once active, the results can lead to impressive wins, and as such, this remains a sought-after slot for those wishing to play slots fitting this category. Viking Runecraft is Play'n Go's latest release and has taken casinos by storm. It is a perfect example of a low variance slot that is packed with energy, but one that affords the ability to walk away with some substantial wins. This comes as a result of its levels, and the features that each level provides. The bonus wheel and free rounds also add value as wins can be multiplied by as much as fifteen. Royal Masquerade is another popular Play'n Go slot that has earned a medium variance categorization, partly as it offers the ability for full-screen wilds. Its colourful graphics, symbols, creative characters all combine wonderfully to represent a masquerade, and its stacked wilds and extra spins offer great winning potential. Matsuri is a new Play'n Go slot release, which joins a list of newer high variance slots. The design elements are appealing as images behind its reels are viable and add to its visual value. 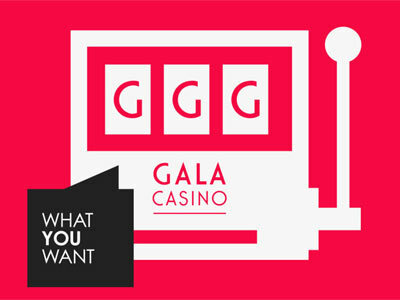 There are three features added to help generate wins; those include extra spins, a festival bonus game, and stacked wilds. Triggering free games is difficult and thus hard to achieve big wins, hence its high variance designation. Alien Spinvasion is a Rival slot that has a designation as a low variance slot, and with it, you will find a wide assortment of wins courtesy of extra spins, dropping symbols and sticky wilds during the free spin feature. This colourful slot will have you focusing on those calling space home and with its larger number of wins is also ideal for clearing wagering. Rival Gaming's Wild Carnival is an entertaining and colourful five reel slot that features some superb design elements. Its party atmosphere is filled with more than enough symbols to allow for increased win combinations, and feature-wise it is joined by expanding wild symbols, a bead bonus and extra spins with a multiplier. Blazzin Buffalo is reminiscent of the Buffalo slots made famous in land-based casinos. This popular theme remains high on the list of those who love slots that produce massive wins thanks to added multipliers. While this slot at first glance may appear to be lower in variance, it tends to not award larger wins, so achieving them is where it meets the higher end of the variance scale. Still, it is a fabulous slot, well worth playing.